Fixing yurchenko vaults with great drills | Swing Big! So, I have this thought a lot. Especially at meets. And the thought is “it was over before you even started.” Let me explain, this thought isn’t isolated to one event. I often feel that an athlete hasn’t been physically or technically prepared to preform a skill that they are doing. But more commonly than not, I have this thought while watching yurchenko vaults. These vaults take time, patience, and precision. I think a lot of coaches rush through this process, and the result is…more than a little scary. So to that effect, here are some videos that might interest you. This first one is another wonderful video by Justin Laury. I am incredibly impressed with his kid’s technique and shapes, and all of these drills are GREAT preparation for yurchenkos. 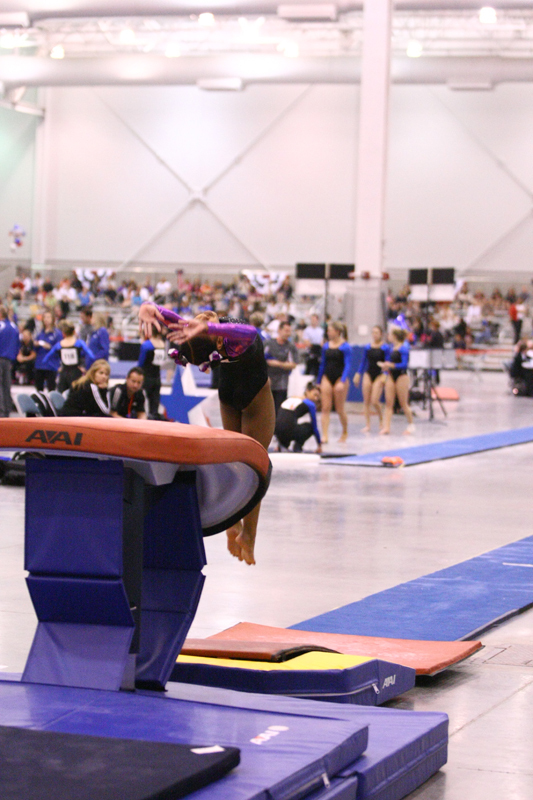 If you put in the time and the preparation BEFORE your kids start going over the vault, you end up with a lot less problems. Less short landings, less scary mishaps, and more confident gymnasts. This second video is another set of drills by Mary Lee Tracy. It’s a great little circuit and the whole thing can be done without kids ever even touching a springboard. Yurchenkos are a skill that take a long time, and being detail oriented. 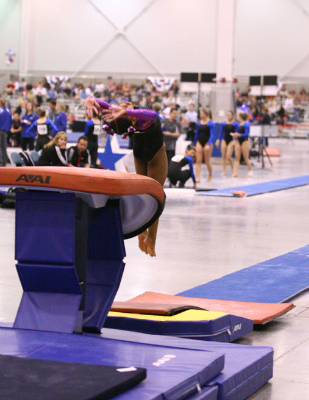 It’s often hard to get in all the drills we need during a vault rotation. These are some great side stations that can done any time during your workout. How do you think kids are best prepared to do yurchenkos? Hi, I’m a gymnastics and I think some of these drills you have are going to really help with us for round offs because we don’t block! Thank you for your help!